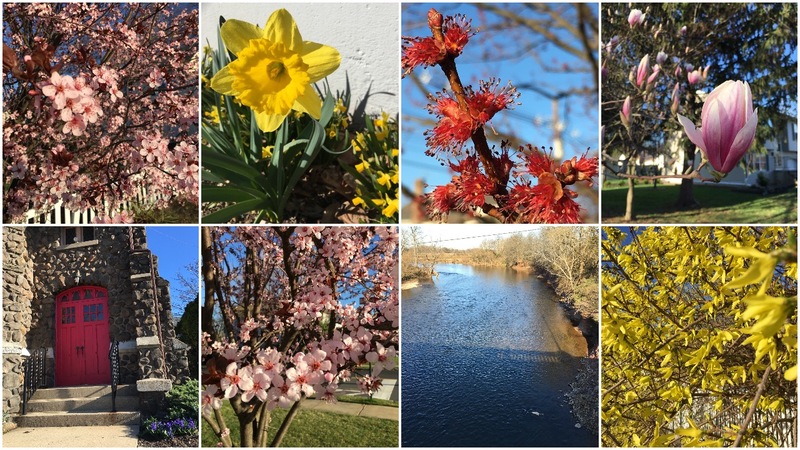 Scenes from a spring morning 6-mile walk… Much better scenery than snow and slush. This entry was posted in Seen on a walk and tagged flowers, spring, spring flowers, walk, walking by Walk With Joelle. Bookmark the permalink. Maybe that will be the view here in a couple of weeks; buds are on the daffodils, but spring has been put on hold after 8″ of snow this week (most of it gone already). Oh no! Hope spring comes soon for you, Shel! !